Yoga for runners courses coming soon! 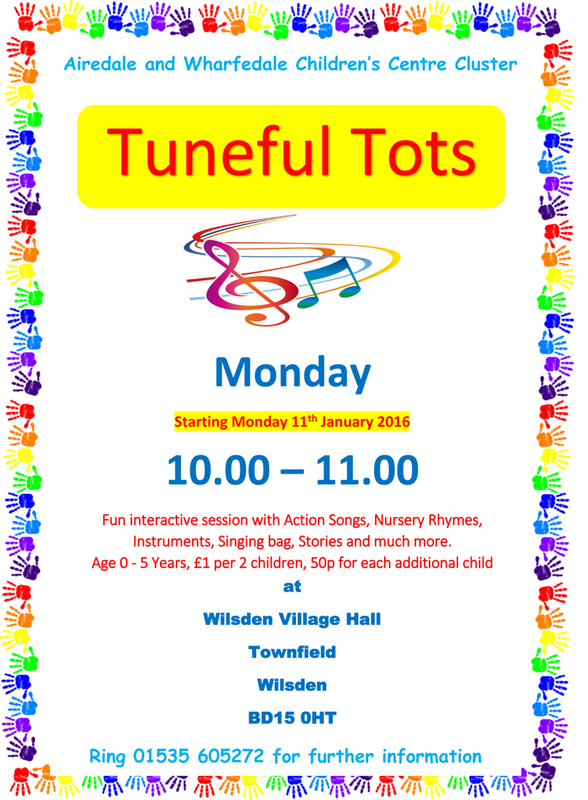 Tuneful Tots, starting Monday 11th January 2016 at Wilsden Village Hall. Contact Jennifer on 07792 523719/jennifers.dancekool@hotmail.co.uk to find out more. 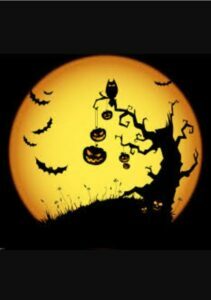 Tickets for Wilsden Juniors Annual Halloween party are now available. It will be held on Saturday 31st of October at Wilsden Village Hall, 3-5pm. Tickets are priced at £3.50 per child and include a hot snack and drink. Lots of activities on the day, including best fancy dress with fabulous prizes, halloween-themed games, apple bobbing, decorate your own chocolate apples, face painting and raffle. This event is open to anyone, not just Wilsden Juniors members, so please feel free to invite family and friends. Tickets must be purchased before the event – please text Louise Morgan on 07825 564485. 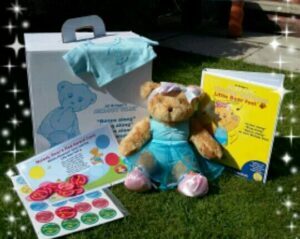 Introducing Melody Bear from Jennifer Webb, who runs the popular Jennifer’s Dancekool dance classes at the village hall. Child and parent/carer interaction and bring your favourite cuddly toy! Starting Saturday 12th September at 9.30am @ Wilsden Village Hall – FREE taster session! In our locality there are several enthusiasts interested in owning, running and restoring classic vehicles, motorcycles, engines and other projects, working at home in garages and sheds. Allan Driver is trying to get a group of these people to meet regularly for our mutual interest to share knowledge and experience of projects undertaken. Anyone interested is welcome to come along to our first meeting and slideshow, no charge! Meeting at the Ling Bob, Wilsden, Wednesday 2nd September @ 8pm. Would you like a community cinema in Wilsden? Getting to a cinema can be difficult in a village that is some distance from the nearest town, particularly for those without transport, and cost of tickets is also a barrier for some. 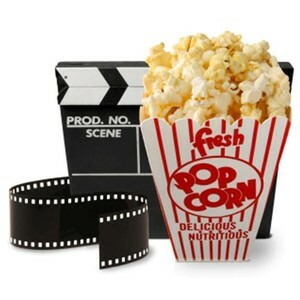 The Wilsden Entertainments Society are looking into the possibility of starting a community cinema to show regular screenings of films at the village hall, with a focus on a fun, social experience within the community, affordability and ease of access. We would like to know if this is something the village would want and use. We’d be very grateful if you could spare a minute to give us your views. Click here to fill in the community cinema questionnaire – it only takes five minutes! For information on the future of this project and other entertainments and events, please sign up to our newsletter or follow us on Facebook or Twitter.